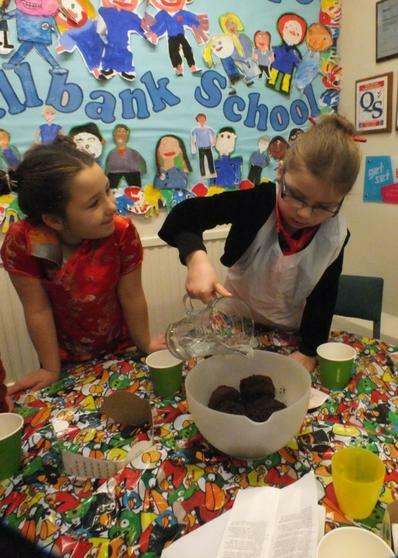 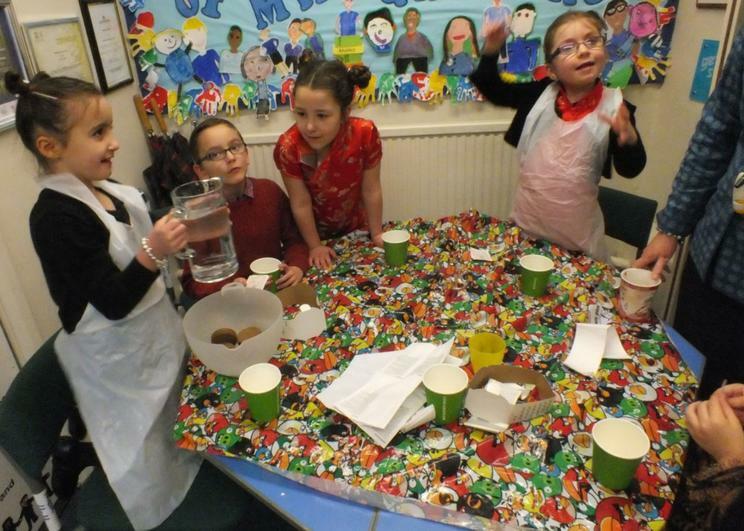 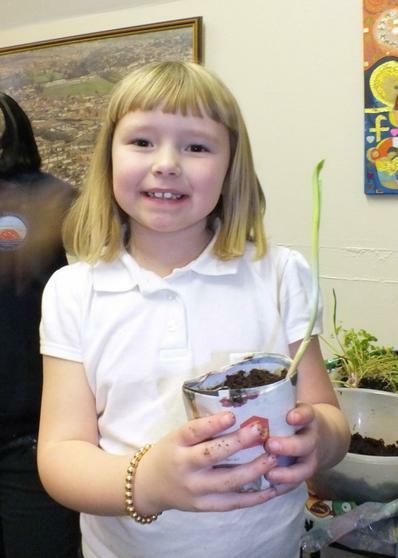 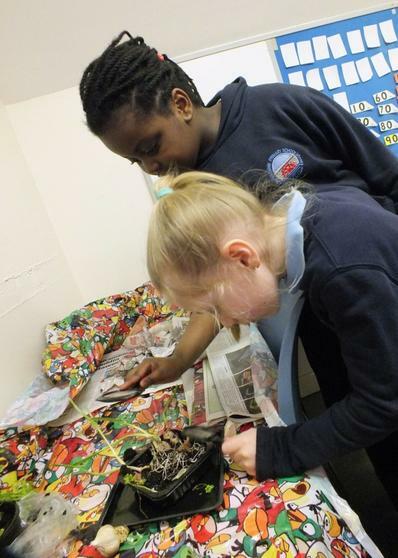 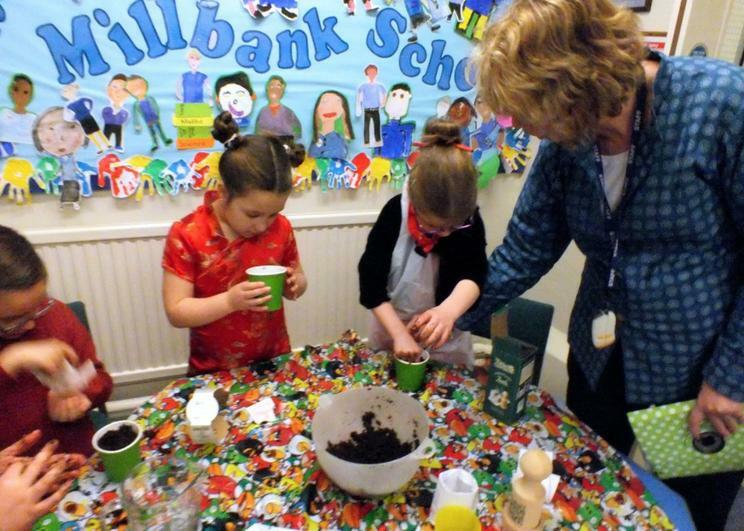 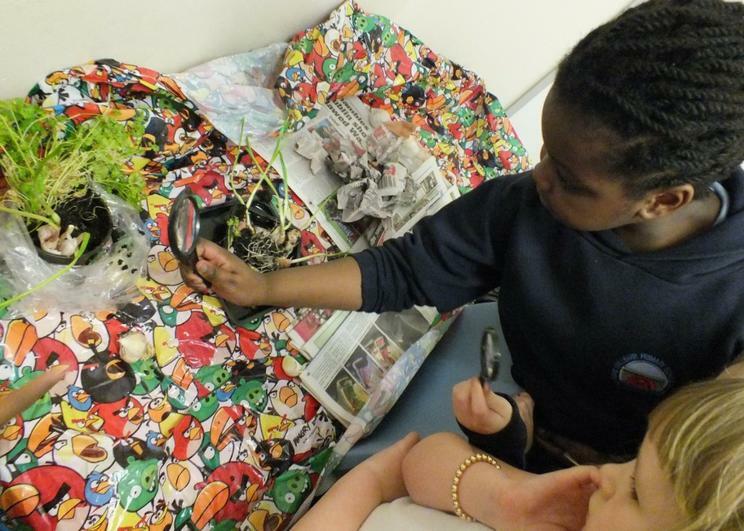 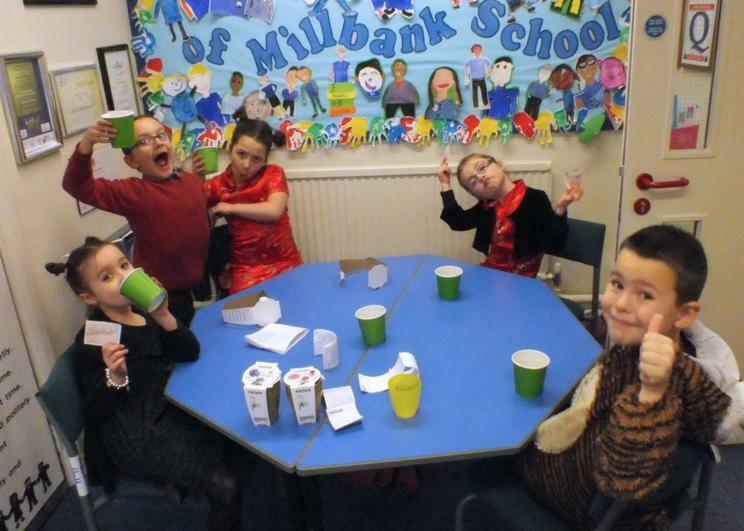 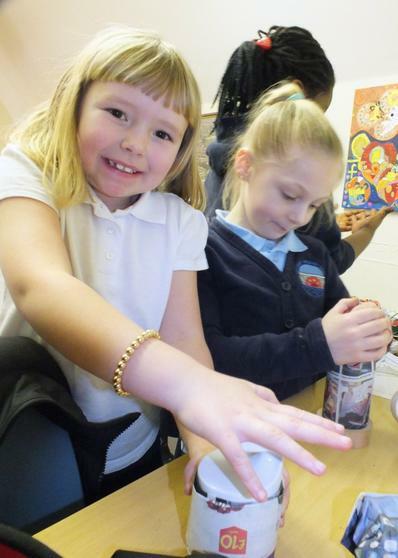 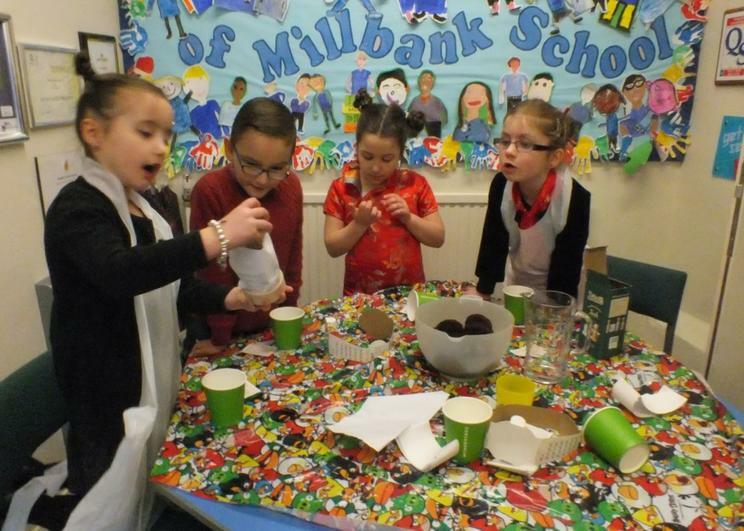 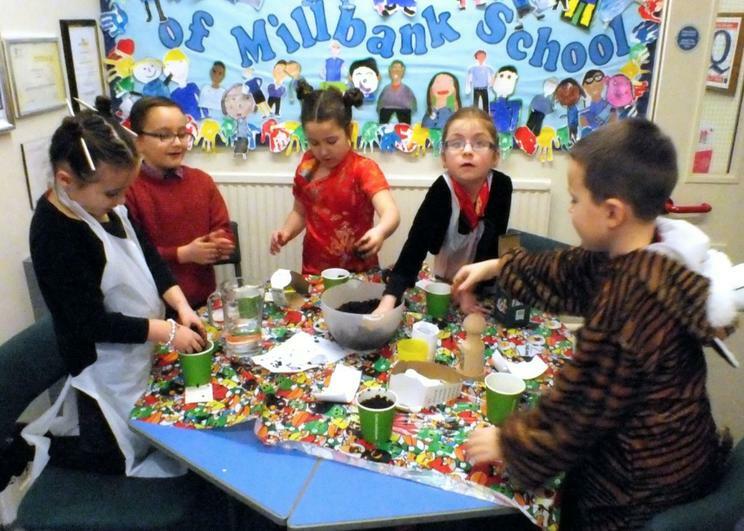 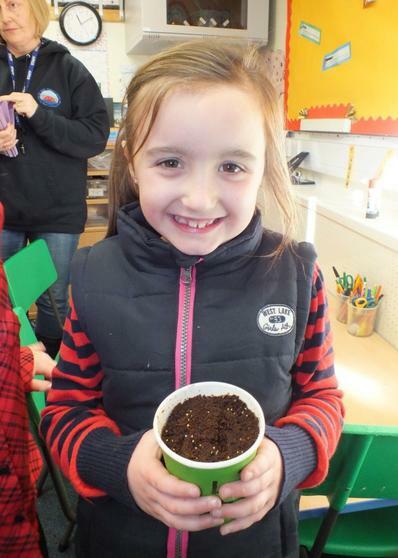 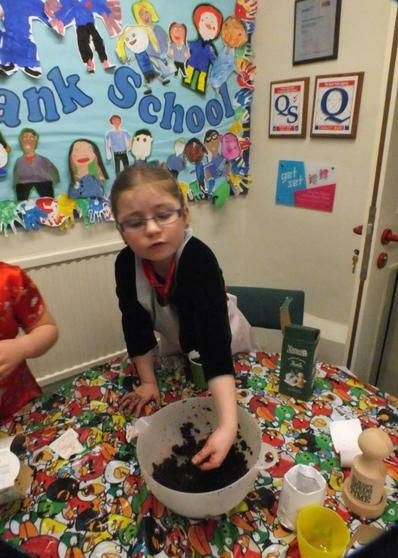 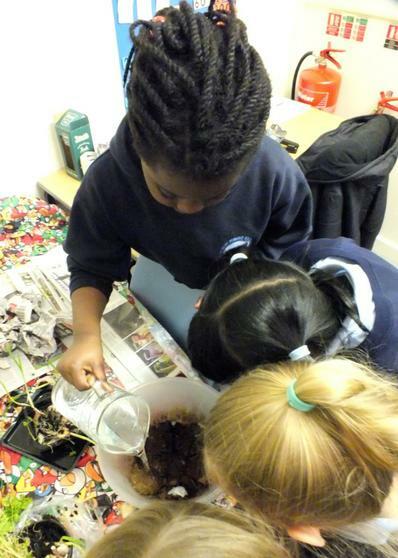 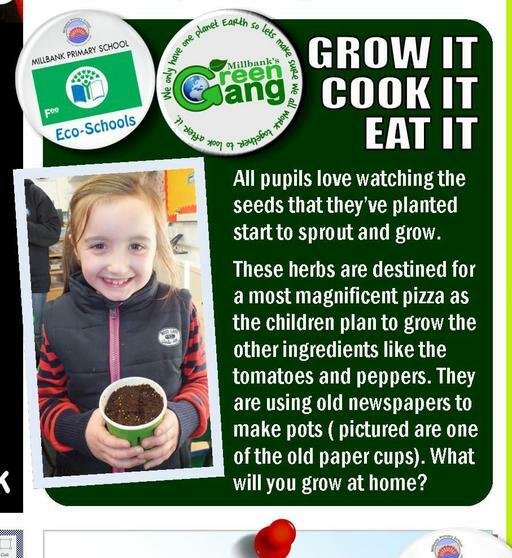 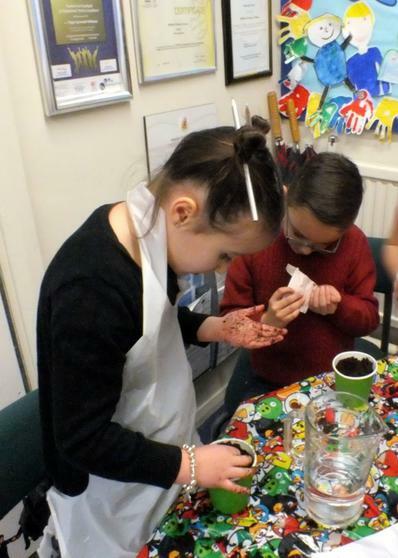 Growing and cooking their own food is something that the children really enjoy. 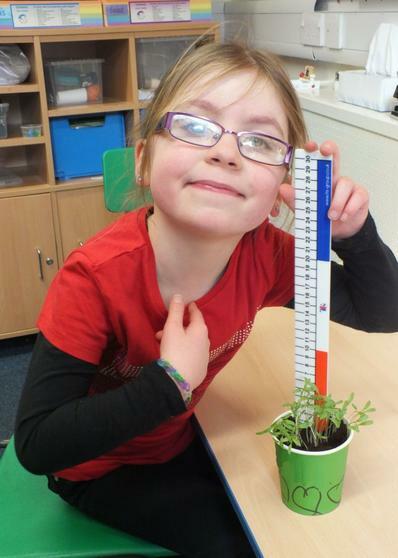 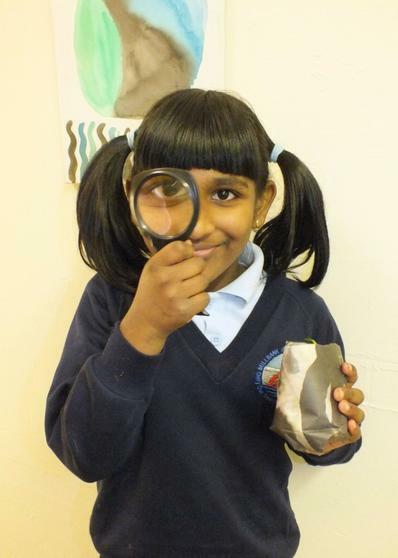 We have been thinking what we can do this time of year and planting some of the herbs from seeds. 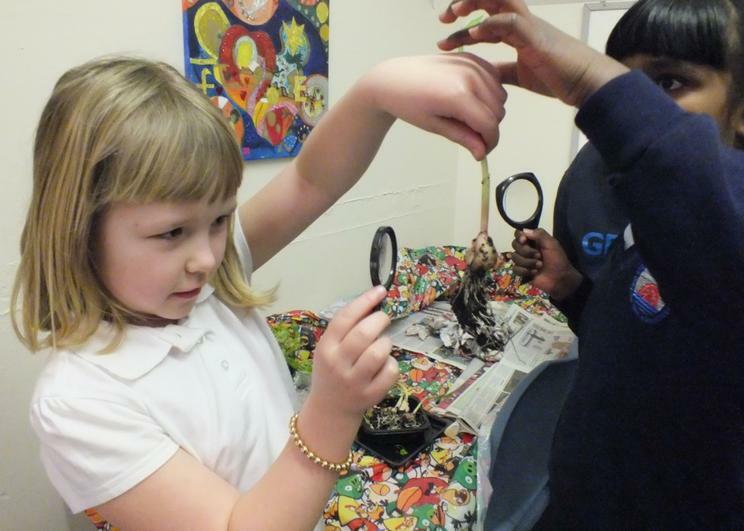 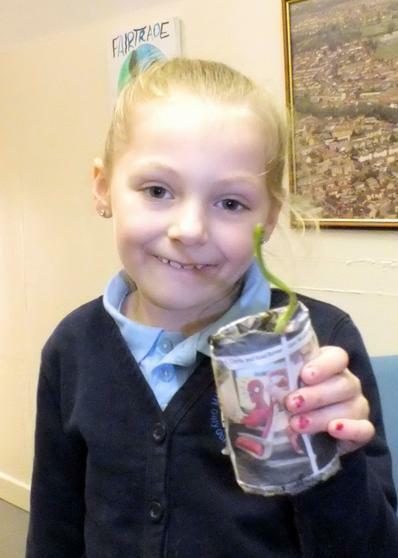 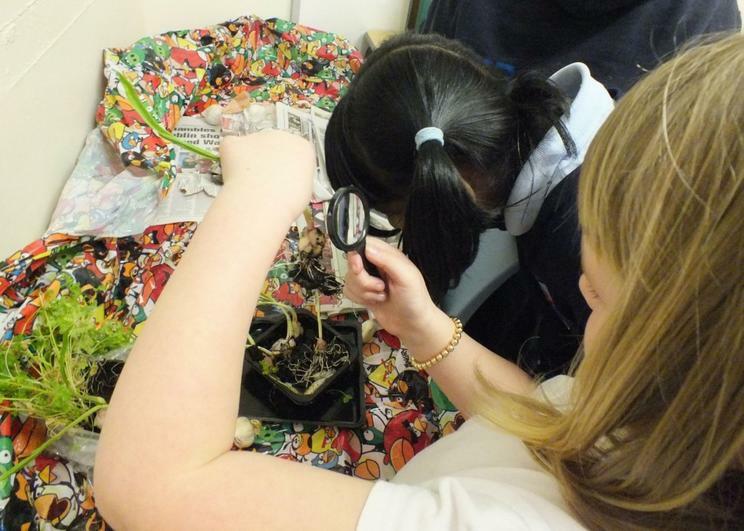 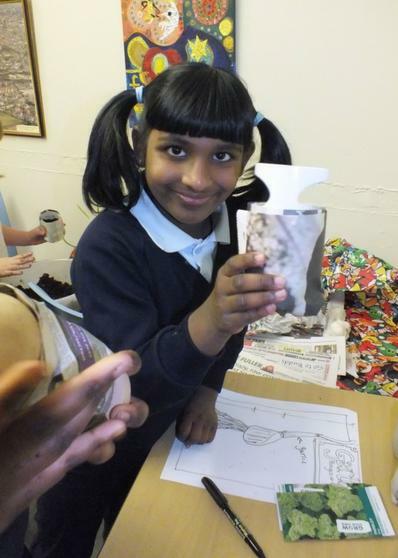 Miss allen came and showed us how to use some old paper to make plantpots!